You.Need.These.Now! 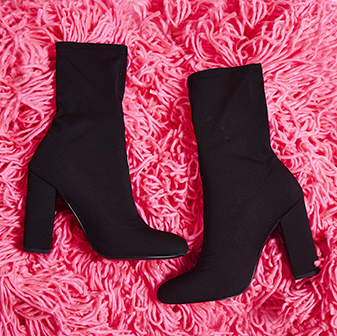 Olivia is *the* boot of the season . 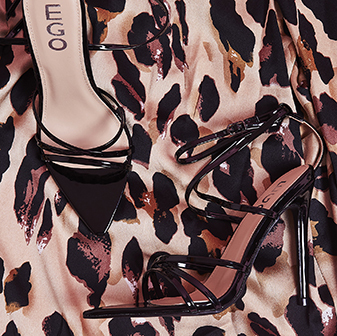 With it's faux suede material, loose leg fit, pointed toe and stiletto heel it's glam yet wearable. So, no matter where you're headed, you'll be lookin' 100%. Pair these with some fitted leggings, an oversized print tee and large camo jacket.